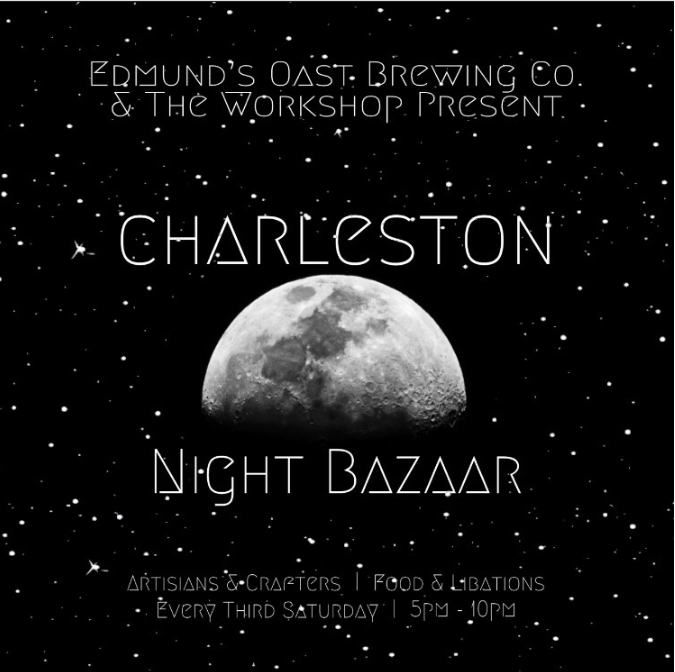 Join African Jewelry Artist Sheinata Carn-Hall at her monthly pop up at Charleston Night Bazaar. I will have lots of one of a kind African jewelry. My designs are created from natural and recycled elements indigenious to Africa. Each month new designs will be featured. I will also be doing tarot card readings at this event. Click the link to find out more about the event or join my FB page.